Rain might be a nuisance if you’re planning a picnic or attending the opening day of baseball season, but, as a vital part of our existence, everyone agrees rain is a good thing. Humans, animals, vegetation, lakes, oceans and farmlands all need the water that comes from rain. And at this time of year it’s particularly plentiful, so why not embrace the rain and all the opportunities it brings for increased brand awareness. Rainy-day gear may not be the first thing companies think about when planning for a marketing giveaway, but many times it’s the just the thing that everyone needs, and don’t think to buy until they get caught in a rainstorm. 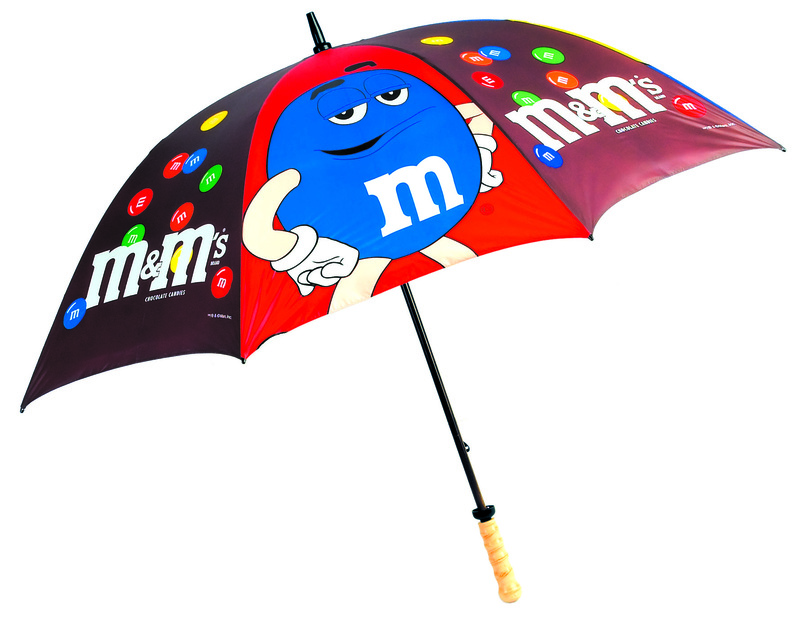 Be the brand that protects your customers and consider some of these popular gifts for staying dry. Umbrellas: From purse-size models to double-canopy golf umbrellas, there is a style and price for every audience. Rain Jacket: Available in men’s, women’s and children’s sizes, and offered in several different colors to support any corporate or school identity. Rain Pants: For serious golfers, rain paints are a must! Poncho: These handy rain protectors come in single-use, disposable material for a one-time event, or in durable PVC for a lifetime of use. Rain Hat: Bucket or cap style hats for men and women come in water resistant fabrics that work well for any outdoor sporting event. At your next corporate outing, team-building event or community outreach, give branded rain gear so everyone can embrace the rain!